Apple decided to go with USB-C charging for its latest batch of iPad Pros, which means... well, what exactly does it mean? Whether you’ve got a new iPad or you’ve already got a USB-C device in your life, here’s how the emerging technology works and exactly what you can do with it. USB-C (or USB Type-C) was designed to solve some of the problems of USB. It’s reversible, for a start, so both ends of a USB-C cable work the same way and don’t need to be the right way up – already giving you at least one really good reason to seek it out. To make sure you are getting what you think you’re getting – whether that’s fast charging on your phone or video out on your laptop – look closely at the spec sheet for your devices (and cables). The USB-C features and configuration you’re getting should be prominently listed, just don’t assume USB-C means what you think it means. HDMI, USB-C is coming for you. As we’ve said above, not every USB-C port has video out capabilities, but the ones on the iPad Pro and many other devices do – either directly to a USB-C screen or via a suitable HDMI adapter cable. 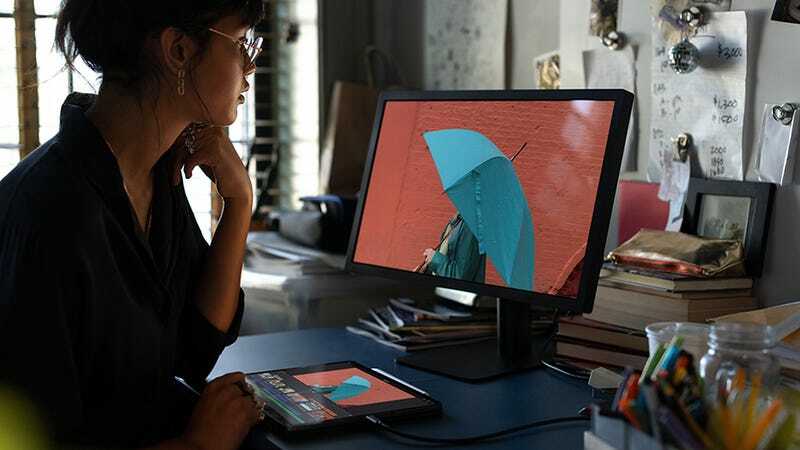 Apple has been keen to promote the way you can connect up your new premium tablet to a monitor or television with a cable and carry on using it. Photo tweaking and processing is an obvious use case scenario for the professionals, as well as Netflix watching and even web browsing. 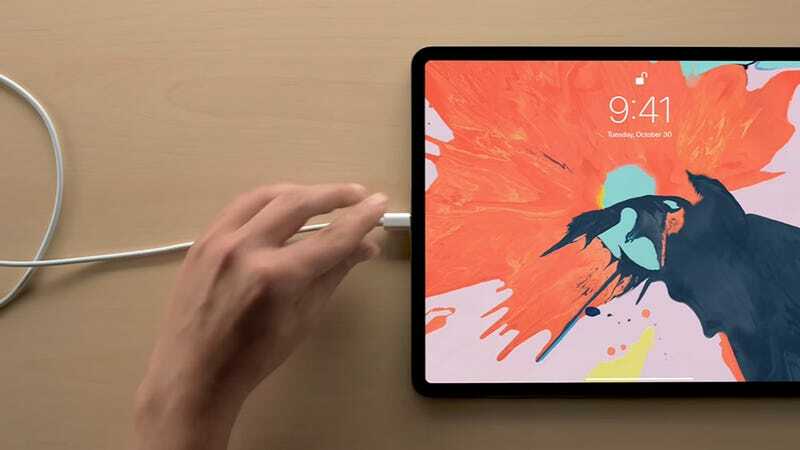 In the specific case of the new iPad Pro models, it can connect to USB-C (not Thunderbolt) displays with resolutions of up to 5K and HDR support – but you do need a USB-C cable and a second screen that supports that resolution and HDR as well, so be careful when buying. How the second screen is handled depends on the original device, whether that’s a tablet or your laptop. 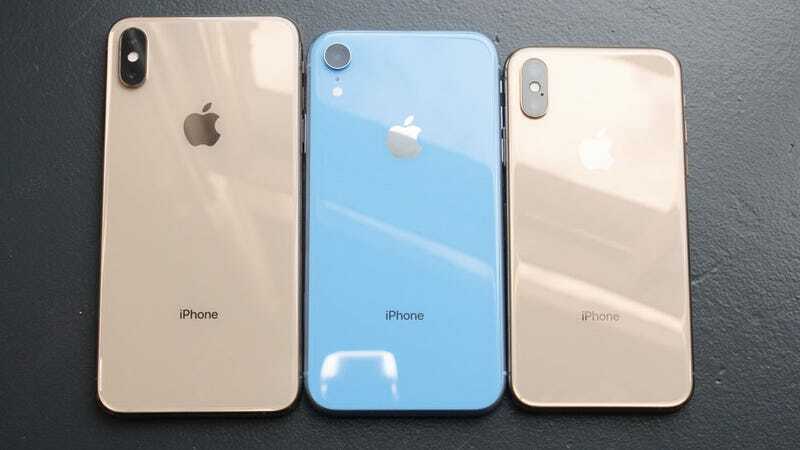 Some devices and apps will just mirror the display, while others will provide a proper second screen experience – it’s down to the hardware manufacturers and software developers to decide. The iPad Pro mirrors iOS by default, unless the app has “second screen” functionality built in. There are caveats on some devices, such as the iPad Pro: Apple’s new slate can only access photos and videos from USB-C memory cards (inside adapters or cameras) or flash drives, and only then via the Camera Roll. If you’re attaching a thumb drive, the folder layout must match the standard layout of an SD card for the device to be able to recognise the files. 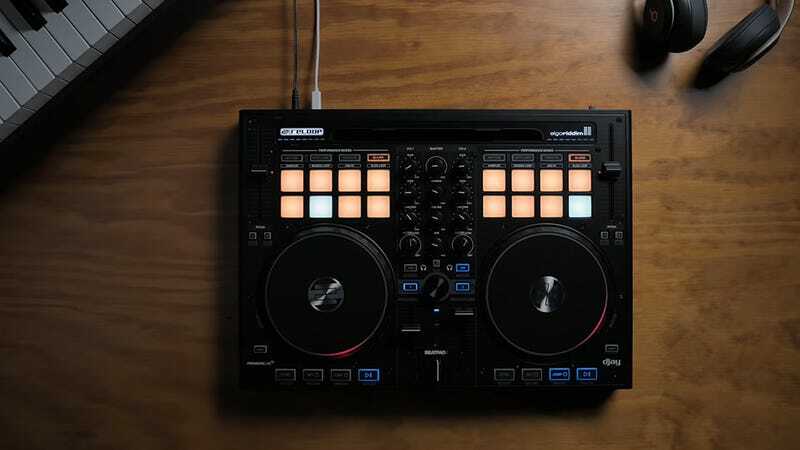 Laptops are much more versatile and will let you recognise any kind of file on pretty much any kind of USB-C storage device, but it’s another example of how a USB-C port doesn’t always mean the same capabilities on every device – check the exact spec and features before spending money on a setup that isn’t going to work properly. 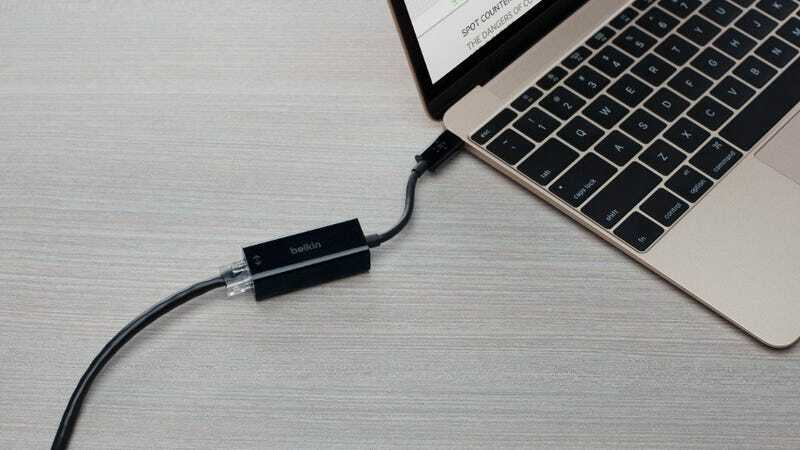 As well as direct connections between USB-C ports, USB-C adapters are proliferating, which means all sorts of other possibilities – like a USB-C to VGA connection to hook up that old projector to your new USB-C device, for example. Again, just make sure your host device has the necessary tech built in.